These frames emphasis the alluring power of the Cat’s Eye shape. 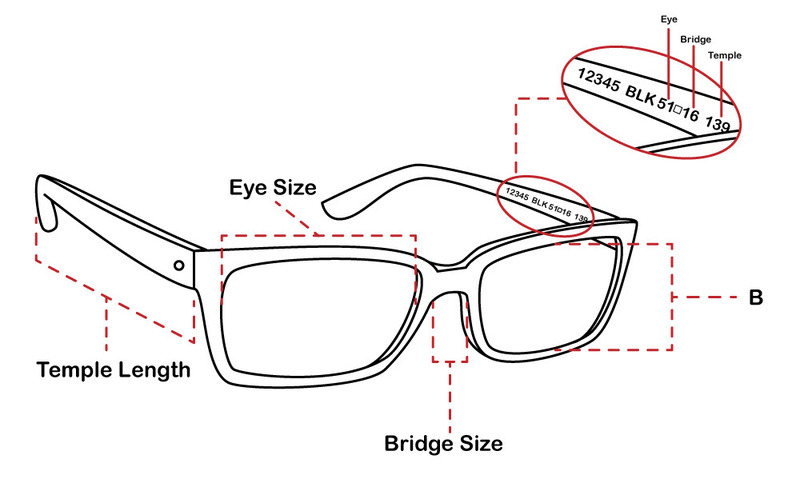 Sweeping from eye to eye, the 782 frame from 7 For All Mankind will suit larger foreheads. These frames are made from acetate and are complete with a logo on the inside of the temples.